Travel through South Iceland on this compact yet complete driving vacation. In just five days you will discover the charm of the Golden Circle including Gullfoss waterfall, Geysir hot spring and the historic site of Þingvellir National Park. Explore the surreal volcanic beauty of the Reykjanes Peninsula’s Geopark. 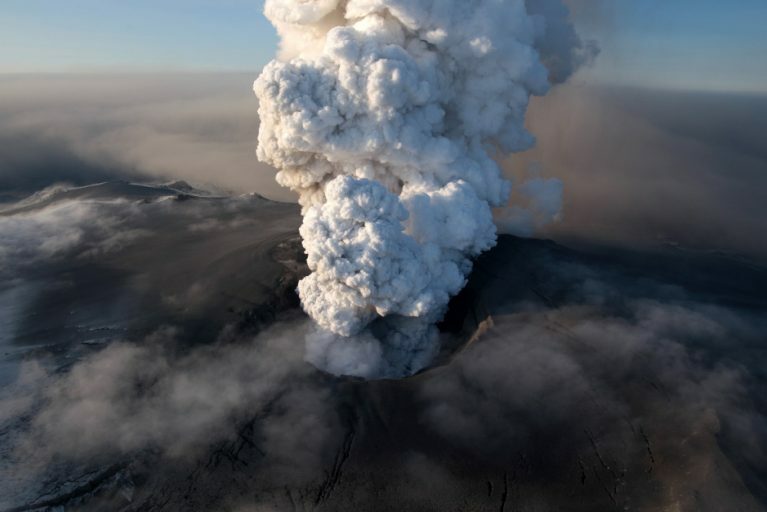 In addition, you’ll have time to view the rolling hills, black sand and mystical lava columns of Iceland’s South Shore. 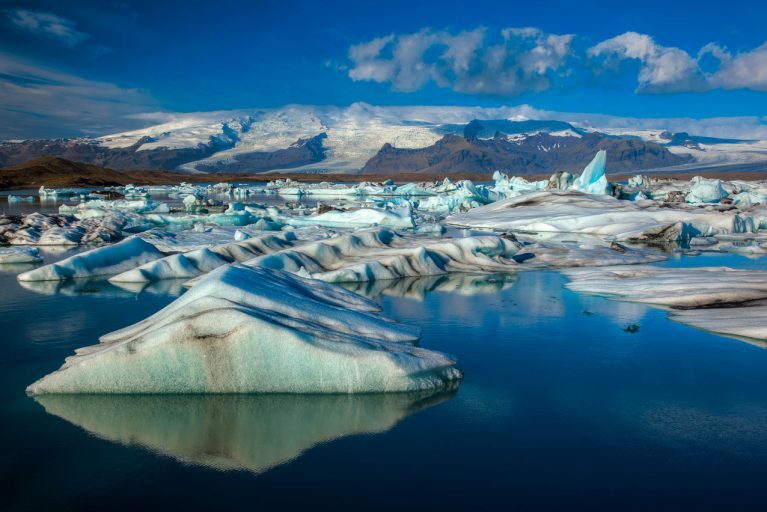 Discover the natural wonders of Iceland, geologically one of the world‘s youngest – and most volcanic - islands. Our popular Volcanoes and Glaciers tour gives you the perfect opportunity to discover the magic of these wonders, and the magnificent natural landscape that surrounds them. The tour covers the major attractions of the south including the infamous Eyjafjallajokull volcano, glaciers, geysers and waterfalls as well as the beautiful Westman islands. With so much to discover and explore in Iceland, this comprehensive tour highlights the natural wonders, the majestic landscapes, and the unique character of Iceland! This is a classic circle tour that provides the perfect combination of culture and nature. It enables you to take a little more time enjoying the natural wonders at a more relaxed pace. This classic Iceland Ring Road trip highlights the diversity of nature and amazing scenery of Iceland, visiting all of the major natural pearls along the way. 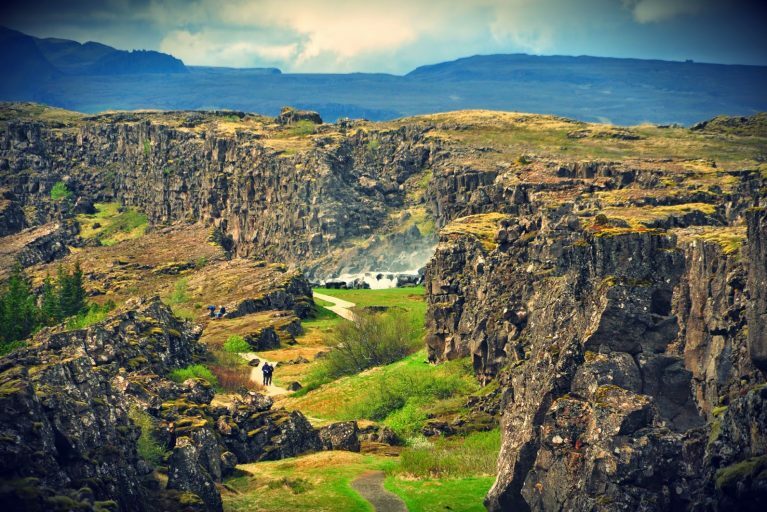 Sights included are the south coast with its majestic waterfalls, the National Parks of Þingvellir and Skaftafell, the volcanic area of Lake Myvatn as well as the rugged fjords of the East. Visit all Iceland's main attractions along the Ring Road escorted by a professional local guide. With so much to discover and explore in Iceland, this classic, best-selling tour highlights the natural wonders, majestic landscapes and the unique character of Iceland. 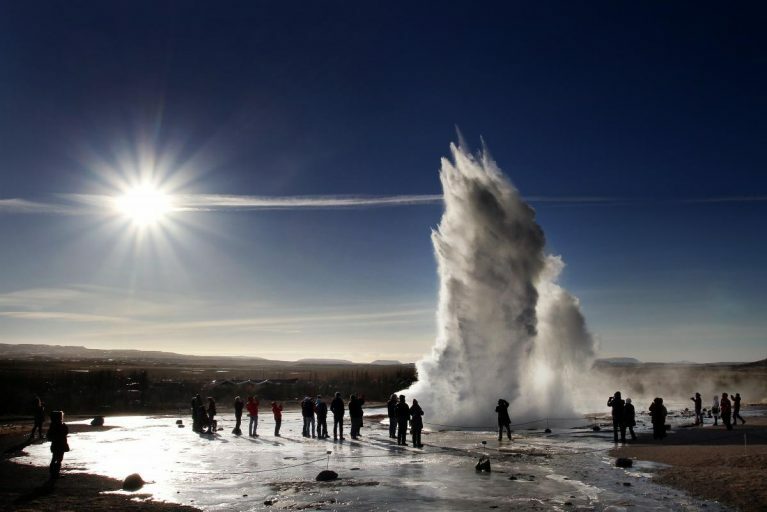 Features of this popular tour include stops at the Glacier Lagoon, Lake Mývatn and all the famous sights of the Golden Circle such as Gullfoss, Geysir and Thingvellir National Park. 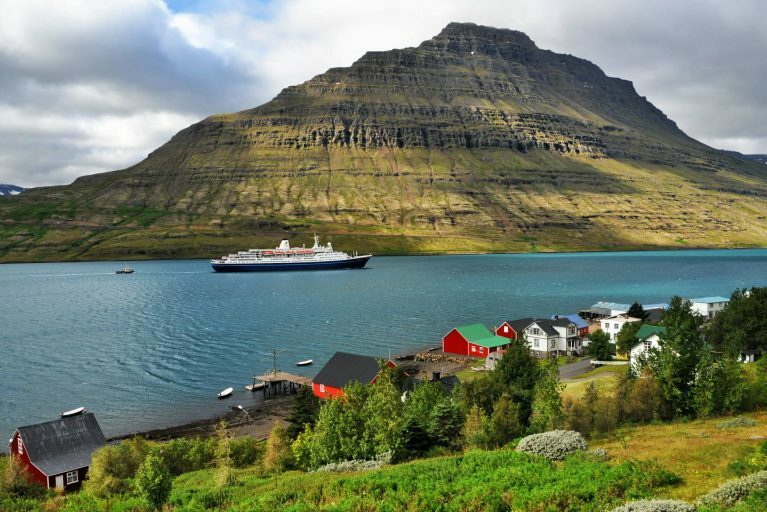 Explore the majestic mountains, deserted villages, and unique wildlife of Iceland's Westfjords. 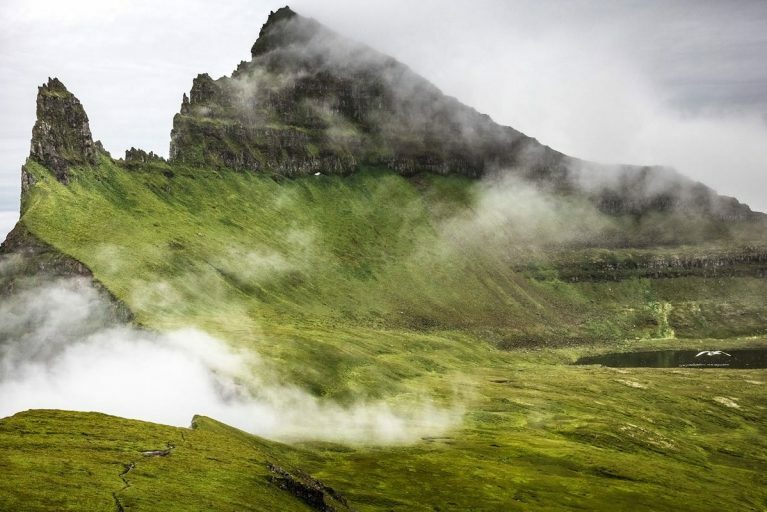 Iceland's remote Westfjords offer the most unusual and untouched nature imaginable. Hike along red sands, sail the fjords to deserted villages teeming in wildlife, see puffins and other seabirds on the Latrabjarg cliffs, and soak in hot springs under the Midnight Sun.